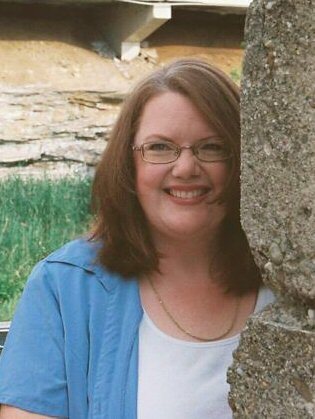 Pat Simmons is a self-proclaimed genealogy sleuth. 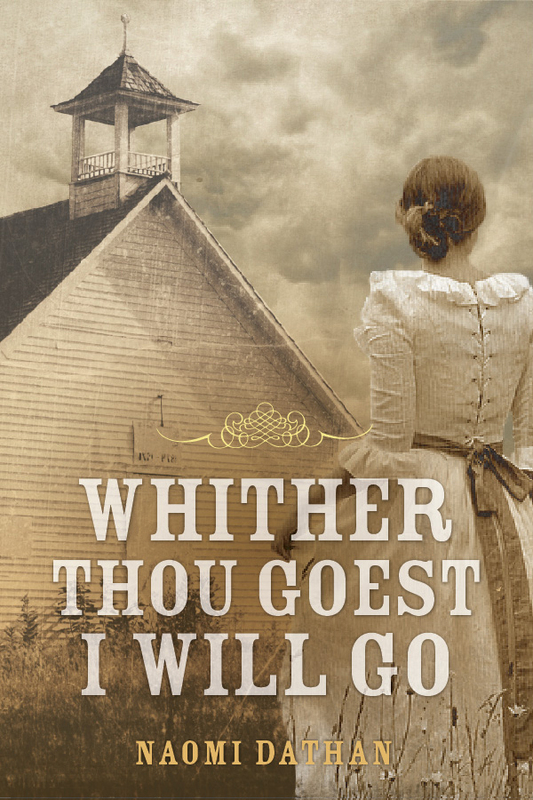 She is passionate about digging up the dirt on her ancestors, then casting them in starring roles in her novels. She has been a genealogy enthusiast since her great-grandmother died at the young age of ninety-seven years old. 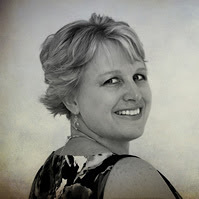 Pat has won numerous awards for her novels which include: Talk to Me, Grace and Humility and Still Guilty, which was voted the Best Inspirational Romance for 2010. 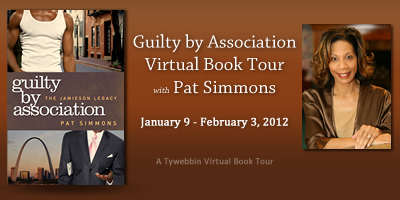 Pat is best known for her Guilty series: Guilty of Love, Not Guilty of Love, and Still Guilty. 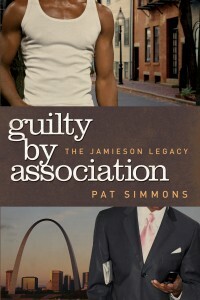 She is continuing the series through the Jamieson Family Legacy trilogy: Guilty by Association, The Guilt Trip, Free From Guilt. Pat has recently been nominated for the best Christian fiction award by the African American Literary Awards for her latest release, Crowning Glory. Pat and her husband live in Missouri and have two children. I really enjoyed reading this book, it was hard to put down! Kevin "Kidd" Jamieson has lived his life with his Mom Sharon, and brother Aaron in Boston. He has never had a relationship with his father, and carries a very big chip on his shoulder because of it. He is hanging around with the wrong tough crowd. When his cousin Cameron comes to school in the area and wants to get in contact with his Jamieson side of the family. At first Kidd doesn't want anything to do with him, but when more of the family comes from St Louis, it is an answer to his Mother's prayers that he goes home with them and get away from the "Guilty by Association" group he hangs around with. He goes to live with Parke, who helps him get three different jobs...but he has that Chip on his shoulder. When Grandma BB falls and has to go into the nursing home, Garden Chateau, Parke talks him into doing him a favor and become their eyes. This place is a real eye opener and he meets Eve, who sets him heart awhirl. She has a real love with the Lord, and will never marry anyone who isn't saved. All of the St Louis love God, and are in constant prayer for Kidd. Love this family, and the kids are adorable!! This is a must read and it will warm you all over! My Reiew: I really enjoyed reading this book. 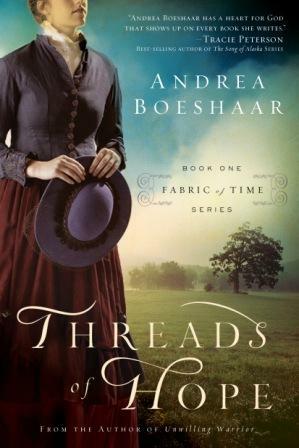 The year is 1848 and Kristin Eikaas has just arrived in Wisconsin from Norway. Her Uncle Lars had written her and told her how wonderful living in America would be. She is now all alone, as her parents and brothers all died in the Small Pox epidemic two years prior. She shared her glowing letters of the life her Uncle pictured for her in the US with her best friends family. In the end the Olsteads, John and Peder, her friend Sylvia's father and brother decided to come with her. Her Uncle did remind her to bring his inheritance, the gold watch that had been her father's and grandfather's. Everything looks as Uncle Lar's had described, but he wasn't describing his own place, but the neighbors. There is bad blood between Lar's and Karl Sundberg, and he tells them that Karl's Indian wife puts curses on people. That is why they have nothing, and in reality you soon find out that Uncle Lar's is very lazy. The town does become torn apart, and even the Norwegian church is affected. Will God be able to soften their hearts, and will they remember the forgiveness that Jesus offered all? Will Kirsten and Karl's son Sam be able to work to a relationship between the two feuding families? Once you pick this book up, you won't be able to put it down! Visit the author's website. Visit the author's twitter. Visit the author's Facebook. My Review: A great encouraging way to start each day. Joyce Meyer has wonderfully expressed her thoughts and prayers, encouraging scripture. She shares how God has taught us how to "Love" one another as ourselves! Each day includes scripture and thoughts for a whole year. What an uplifting book and one you will want to share! Such a great Devotional...365 days of a great read! The Shadow of Your Smile by Susan May Warren | Come back to Deep Haven and Win a $200 Visa Card! Booklist says: "Quiet yet powerful, like a blizzard in Deep Haven, Minnesota, Warren’s latest inspirational novel is a story of hidden pain. 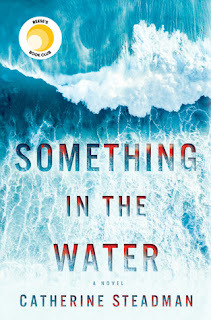 …Like the spring thaw, Warren’s novel is cold and hard at the outset, but as the story unfolds, characters with frozen hearts begin to revive. At the end, hope is in full bloom." Romantic Times says: "4 Stars! The amnesia storyline could have been clichéd, but Warren handles it with such grace that the reader is drawn into the tale. This is a beautifully written book." Susan is celebrating the book's release with a fantastic $200 Visa Cash Card giveaway! Details below. she tries to regain her memory and slowly steps into her role as a wife and mother, Eli helps her readjust to daily life with sometimes-hilarious, sometimes-heartwarming results. But can she fall in love again with a man she can’t remember? 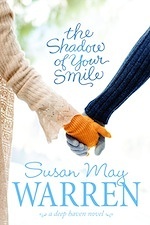 Susan May Warren is the RITA award-winning author of thirty novels with Tyndale, Barbour, Steeple Hill and Summerside Press. 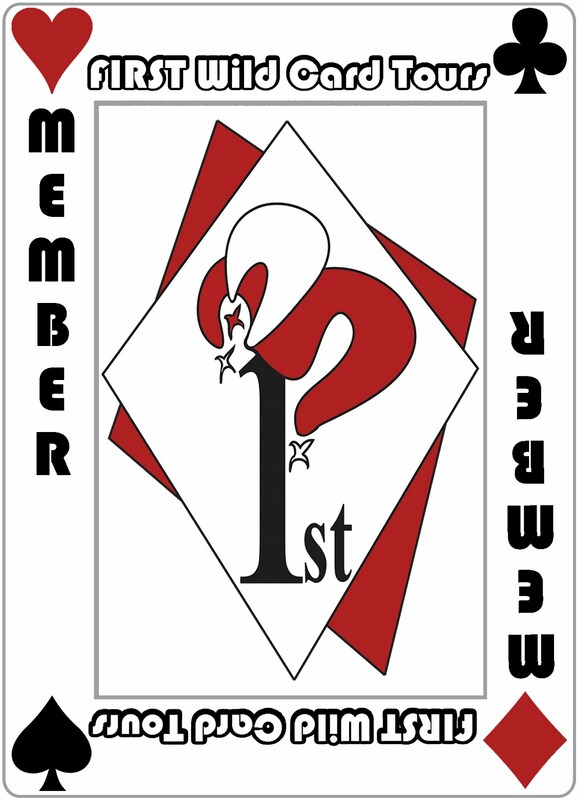 A four-time Christy award finalist, a two-time RITA Finalist, she’s also a multi-winner of the Inspirational Readers Choice award, and the ACFW Carol Award. A seasoned women’s events speaker, she’s a popular writing teacher at conferences around the nation and the author of the beginning writer’s workbook: From the Inside-Out: discover, create and publish the novel in you!. 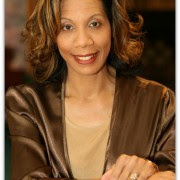 She is also the founder of www.MyBookTherapy.com, a story-crafting service that helps authors discover their voice. You can find her online at: www.susanmaywarren.com. My Review: There is a lot of tragedy in this book. The book opens with Noelle Hueston's running from a Murder robbery. She takes a terrible fall and ends up with a head injury and amnesia. She doesn't know her son's Kirby or Kyle or her husband Eli. Three years ago there was another robbery and a double murder...Eli and Noelle's 17 year old daughter Kelsey, and Kelsy's best friends Dad is also killed. The toll of this puts a big strain on their twenty-five year marriage. So when Noelle doesn't remember them he makes a decision not to tell her about Kelsey. There is so much action in this book that I read this in one day! You need to get to the end to find out the answers, much is answered, but I still have a few unanswered. The book will want to make you move to Deep Haven MN, and embrace this wonderful God loving people. I recommend this awesome read! My Review: Once I started this book I could not put it down...it is a very fast lingering read. It is a well researched based on fact book...so you better have the tissues ready. The story starts at the beginning of the Perkins marriage, Jemima, Seth and baby Charlie. Life is good for Jem, she has it all a beautiful baby, a handsome husband, a great home and servants. Her father has set her up by giving them their house. She is a spoiled woman, very unprepared for what is about to happen to her. Because of some scandal involving Jem's father, Seth has left the military and is moving his his family to the prairie of Nebraska. They stop for the winter in Kansas and stay with his old friend William and his wife Susan and their family. What a shock for Jem...she is rude and quite unaccepting of her circumstances. She is literaly forced into accepting the role of a wife on the prairie. You will feel sorry for her...she sure hadn't planned on a life of this nature. Actually it turned into a good lesson for Jem, and helps prepare her for what is to to come. I loved the faith shown in this book. Hard to accept all that happens here, but you see God helping them. You will get lost here, and am glad to know that some of my questions are going to be answered in the next book..or two?? Winner Video Walk A Mile In My Shoes! Winner What's Wrong With Me!